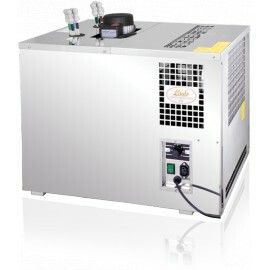 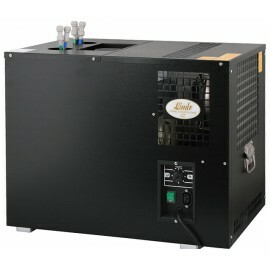 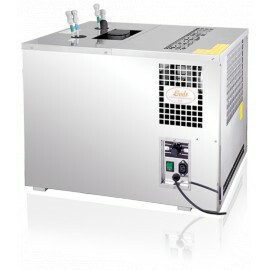 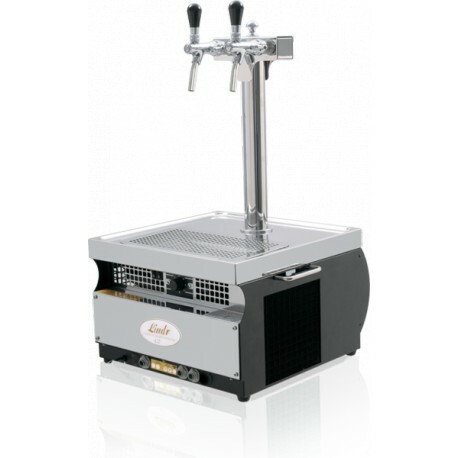 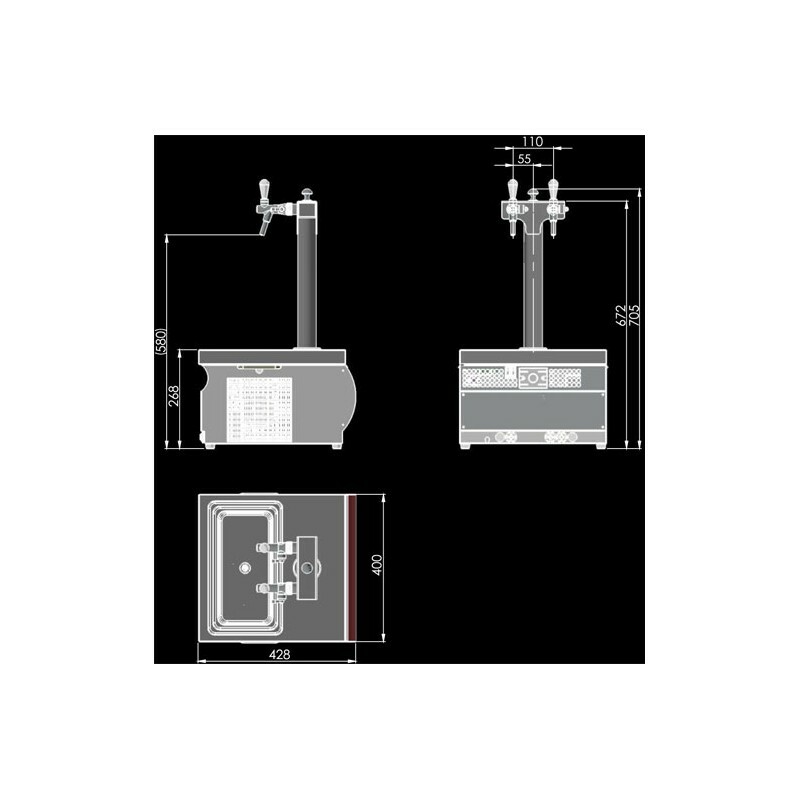 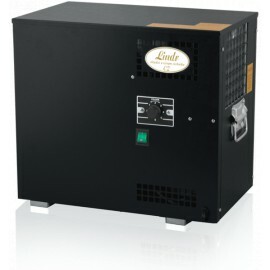 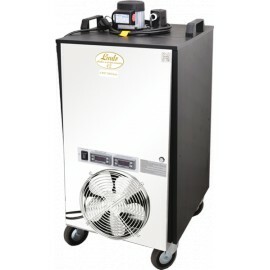 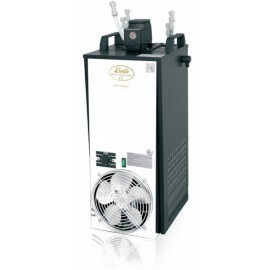 The Lindr KONTAKT 55 is a professional cooling system which stands out from our range of dry contact cooling systems for its versatile use in the commercial use, breweries or larger receptions. 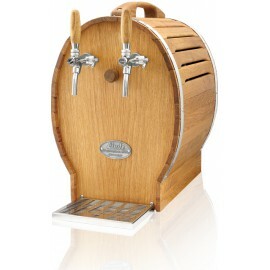 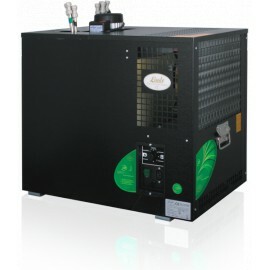 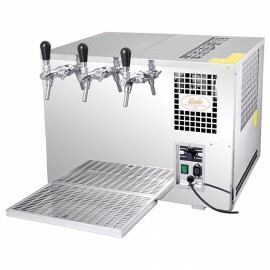 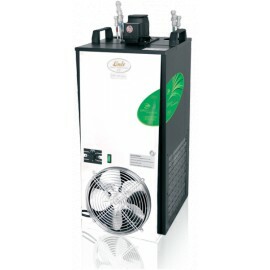 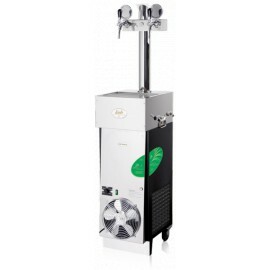 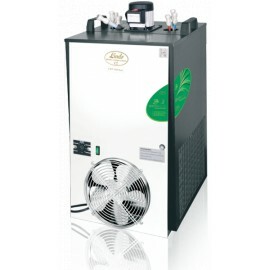 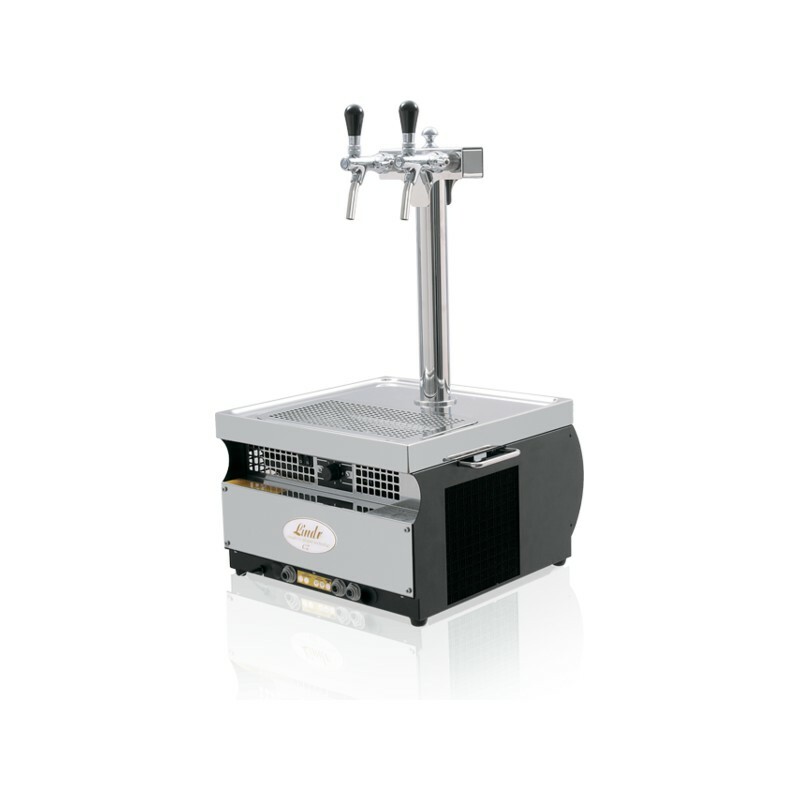 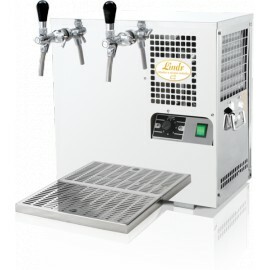 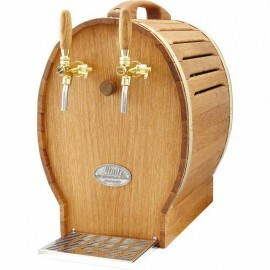 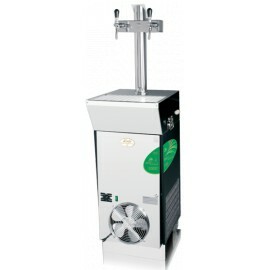 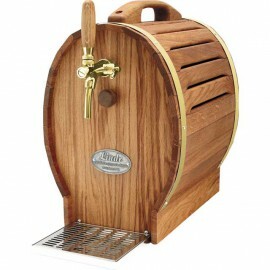 The KONTAKT 55 is a professional cooling system which stands out from our range of dry contact cooling systems for its versatile use in the commercial use, breweries or larger receptions. 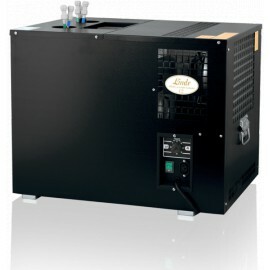 KONTAKT coolers have been recognized by experts as the beer coolers with the best ratio of price / performance / quality / dimension.